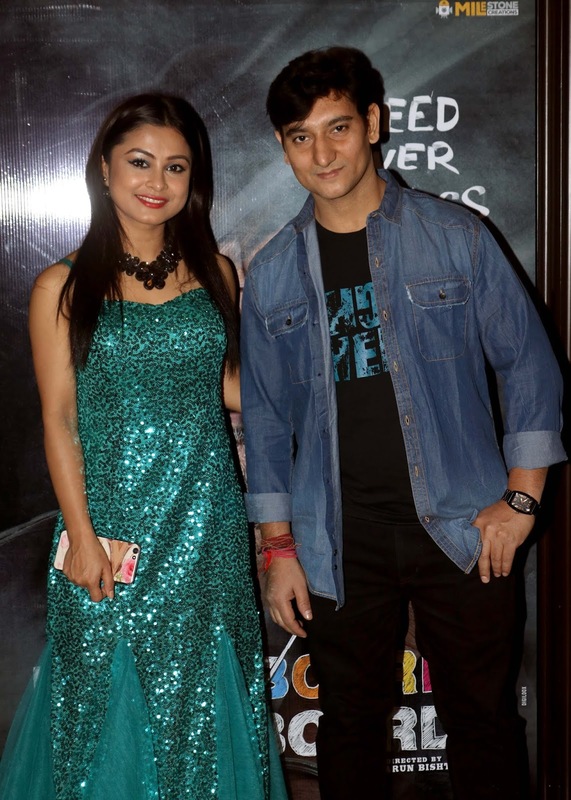 Producers Nupur Shrivastava, Gireesh Tiwary and Ashutosh Singh Ratan kept the music launch of their debut film Blackboard vs Whiteboard at Raheja Classic Club, Andheri . The film is made under the banner of Milestone Creations and Ratan Shree Entertainment. The film is directed by Tarun Bisht. Raghubir Yadav, Ashok Samarth, Dharmendra Singh, Alismita Goswami,Pankaj Jha, Avavya Sharma and Manu Krishna attended the event. Raghubir Yadav performed lived with musicians. Yogesh Lakhani of Bright Outdoor and Anupam Shyam Ojha also came to be part of this event. 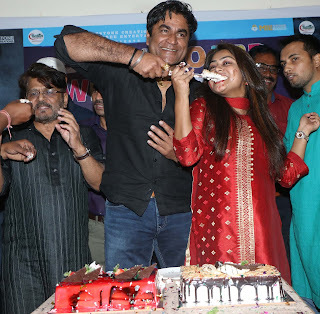 Dharmendra Singh and Nupur Shrivastava celebrated their birthday also at event. 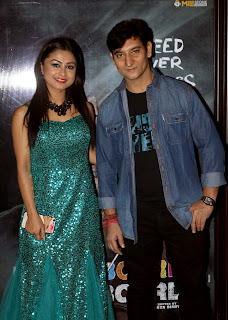 Ekta Jain hosted the trailer launch. Nillay Pandey of Trinity Films is distributing the film worldwide.